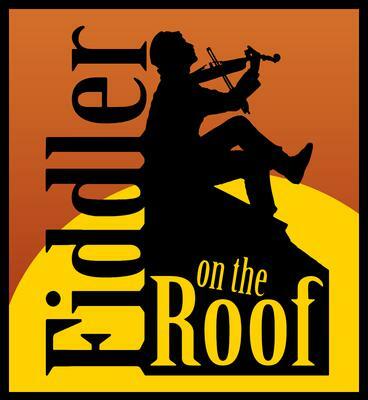 Signature Productions would like to let you know about our upcoming musical production of Fiddler On The Roof which will be held April 4 - 29, 2017 at the Summerlin Library. A summary is below. Days/Times: Shows run 5 nights per week; dark every Sunday and Monday. Shows at 7:30pm with three Saturday matinees at 2pm on 4/15, 4/22, & 4/29. Shows run April 4 - 29. The beloved story of the small, tradition-steeped town of Anatevka, Russia, where Jews and Russians live in delicate balance. During the course of the show, the time-honored traditions of Anatevka are both embraced and challenged by Tevye, a poor dairyman, as he tries to instill in his five daughters the traditions of his tight-knit Jewish community in the face of changing social mores and the growing anti-Semitism of Czarist Russia. 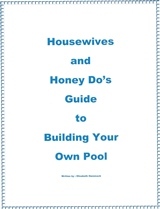 It is a story that captures the essential human longings for love, community, success, freedom, family, and meaning. Winner of nine Tony Awards including Best Musical. Shows run 5 nights per week; dark every Sunday and Monday. Shows at 7:30pm with three Saturday matinees at 2pm on 4/15, 4/22, & 4/29. 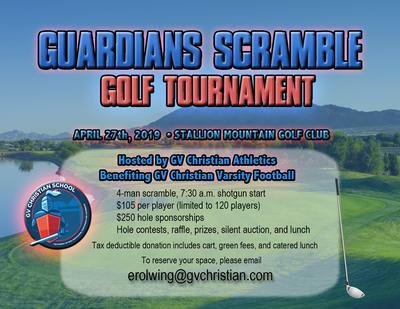 Tickets are $30 for adults, $28 for seniors & students, $20 for children 6-12 and can be purchased online at SignatureProductions.net or by calling (702) 878-7529. Group rates are also available.